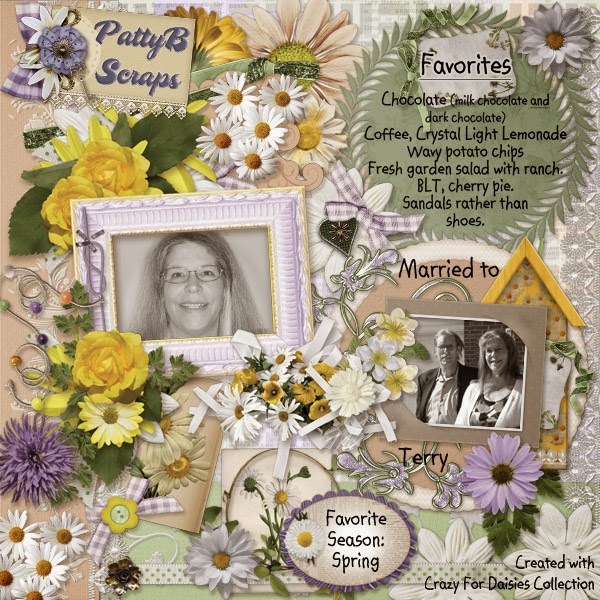 MyMemories Blog: Today's Daily Designer....Patty B Scraps!!! Today's Daily Designer....Patty B Scraps!!! 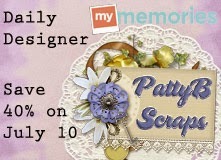 Check out Patty B Scraps Design Shop and enjoy 40% OFF!! !